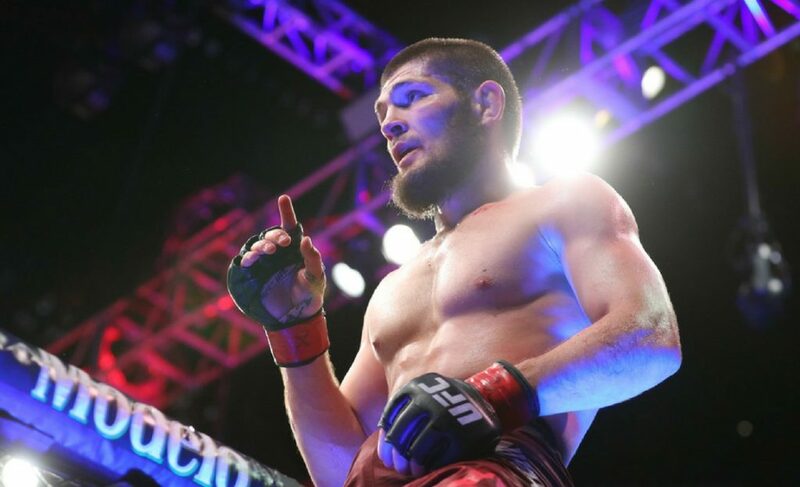 In just over two weeks, fight fans around the world will be getting ready for a savage fight between two of the most brutal competitors in the UFC. 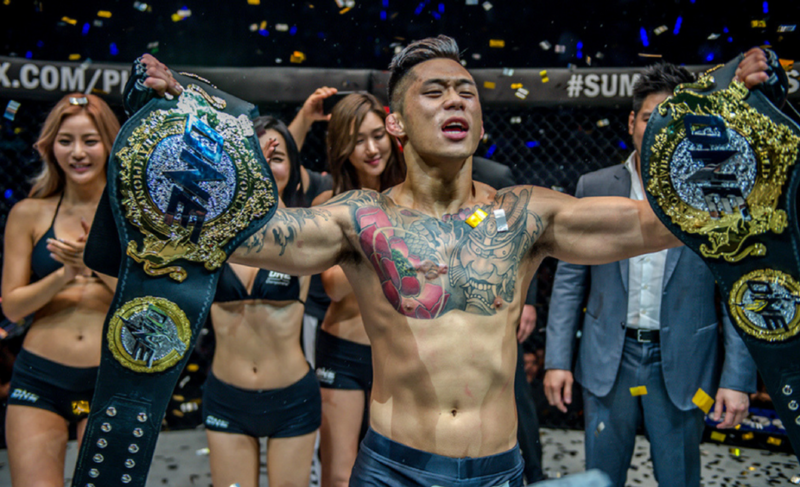 No, I’m not talking about Tony Ferguson and Khabib Nurmagomedov, or even Justin Gaethje and Dustin Poirier, I’m talking about the behemoths that are Rose Namajunas and Joanna Jedrzejczyk. Competing in the lightest division in the UFC, the women in the strawweight division can often be overlooked in terms of toughness. 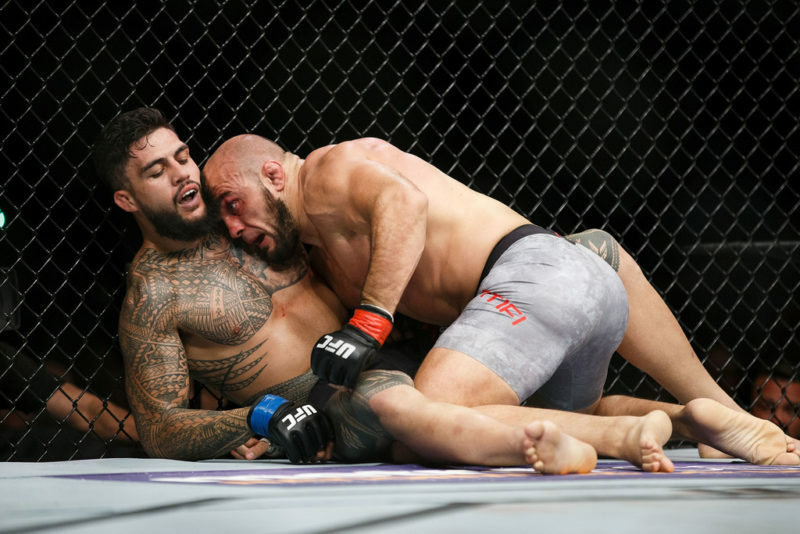 However, April 7 sees two of the UFC’s top athletes face each other for the second time, for what is not only a test of these ladies’ fighting skills, but a test of mental strength and fortitude. 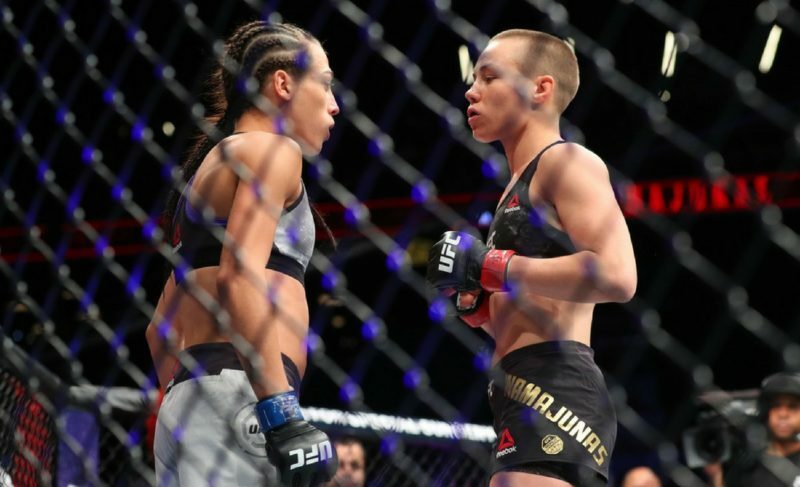 In November 2017, Rose Namajunas was a +400 underdog facing then-champion Joanna Jedrzejczyk. 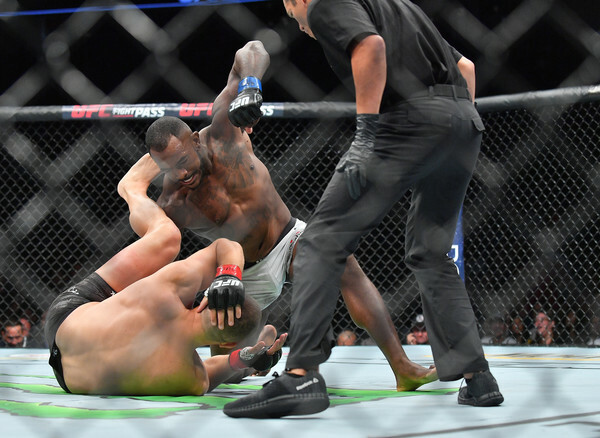 By now we all know that Rose shocked the world and knocked out the dominant champion in just over three minutes. 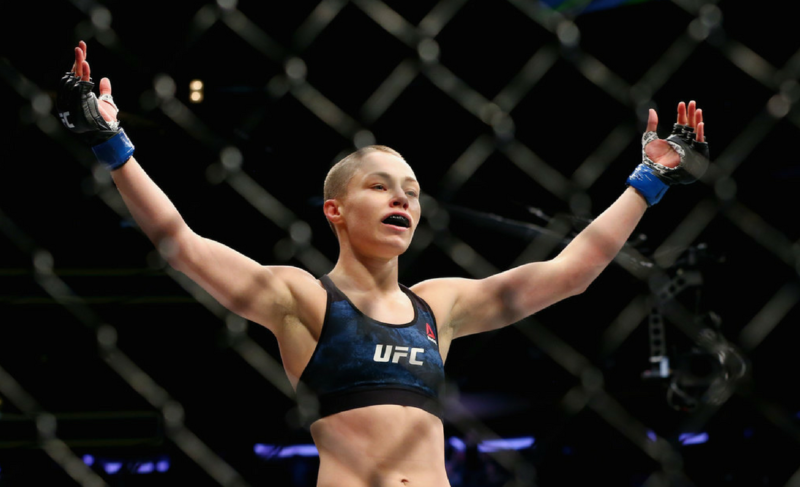 Having dealt with weeks of trash talk from her opponent and doubt from almost anyone paying attention, winning that belt was her moment to let loose, get everything off of her chest and show the world the true “Thug” Rose Namajunas. However, this was not the case. 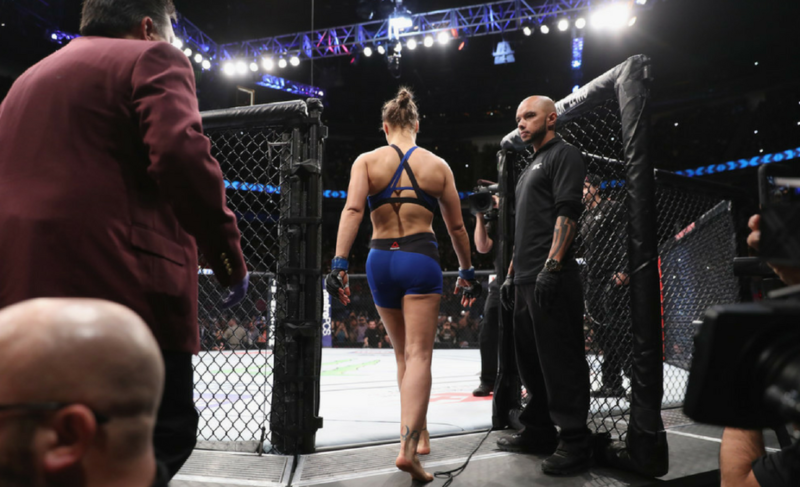 “I feel like a normal person,” she told Joe Rogan in her post-fight speech, showing nothing but humility and appreciation, imploring the world to love, not hate, something very rarely seen in the current world of mixed martial arts. This same world hasn’t been too kind to Rose in the past, with the Milwaukee-born fighting dealing with more than her fair share of childhood hardships, it has taken incredible strength to convert adversity into success. In her eyes, there is nothing you can throw at Rose that she cannot handle, however, this is a mental tool that has to be worked on each and every day. 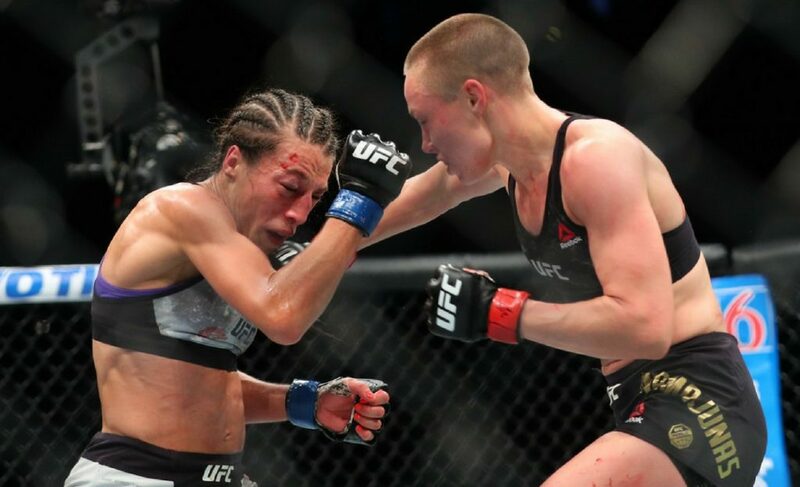 This is how Rose Namajunas has worked her way to the top. Even before snatching the belt from Jedrzejczyk, she encouraged believing in oneself, visualizing the life you want to lead: “Every day I wake up and I’m (a) champion, so that’s just my mindset all of the time.” Forget the belts, forget the show, Namajunas is a champion no matter what, this is a thought process a lot of people in the world could use these days. Hopefully, the UFC will work with Namajunas to raise awareness of mental health and how a feeling of weakness and loss can be transformed into strength and success. 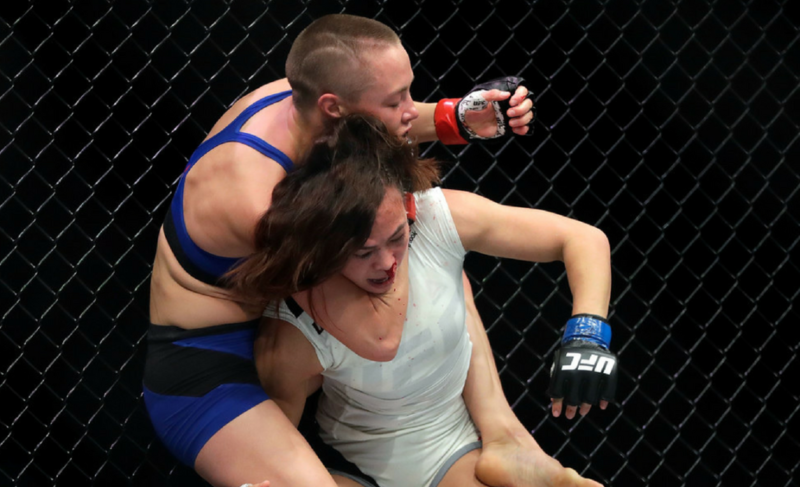 Rose Namajunas is a world-class martial artist; she has worked her whole life to compete with the best of the best and has shown this consistently to MMA fans since her pro debut in 2013. Not only are we in for a legendary fight between two of the best female fighters in the world at UFC 223 on April 7, but the world will see an insanely strong young woman, and learn that strength in martial arts doesn’t have to be just physical.